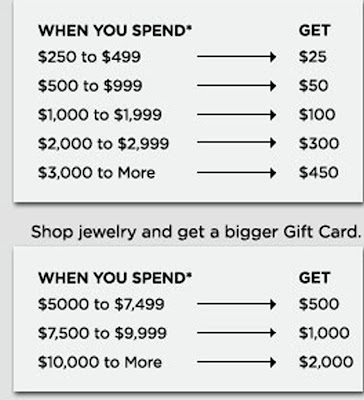 Jimmy Choo - 部分秋冬商品50% OFF + 免運費. 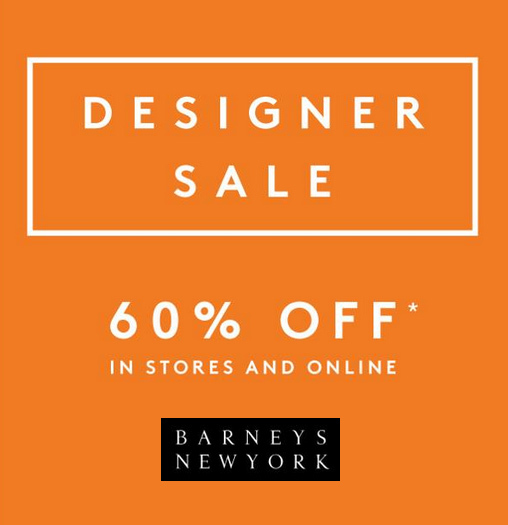 Barneys New York - Designer Sale now up to 60% OFF. 6pm.com - Ukala by EMU Australia 半價折扣賣光為止! 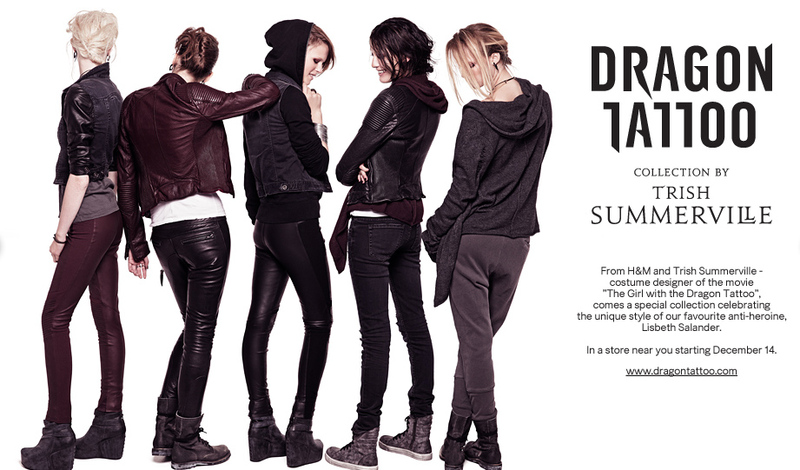 Drugstore - Beauty部門20% OFF. 截止日期 12/17. 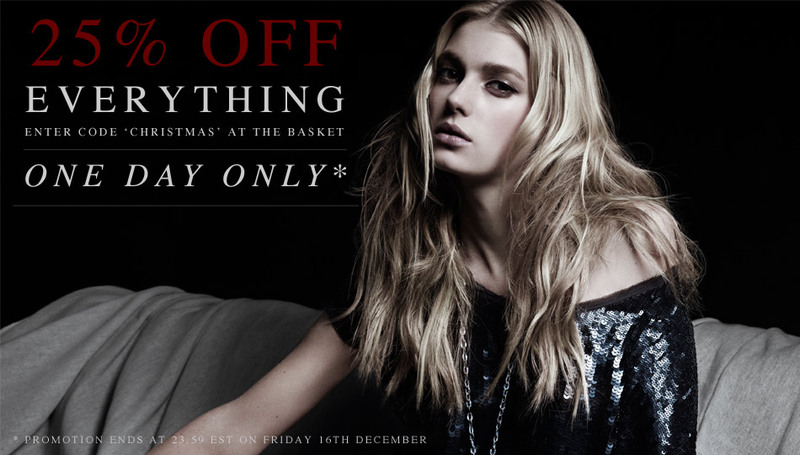 Net-A-Porter - Further Reductions. 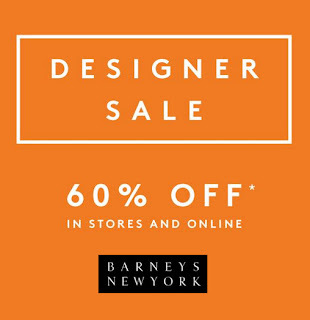 最高折扣達70% OFF. 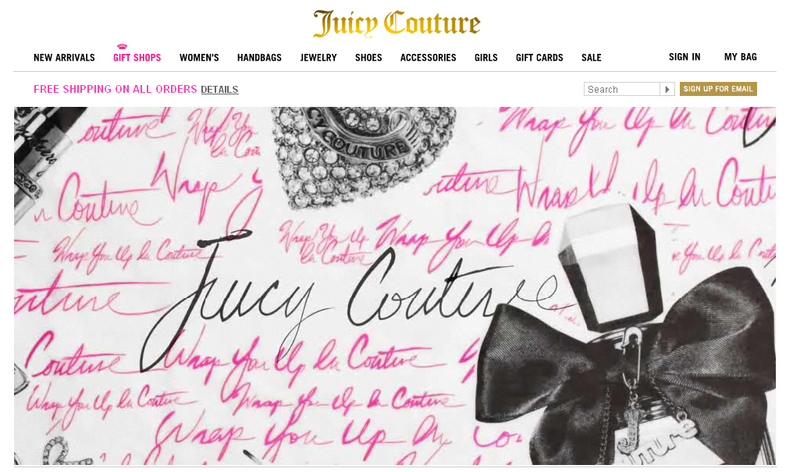 Juicy Couture - 20% OFF. Code: BESTGIFT; 滿$200以上減$50. Code: GIFTED. 兩個Coupon可以合併使用. 截止日期 12/18. Rocketport - 30% OFF sitewide. 不包含打折商品. 截止日期 12/16. Checkout時自動打折. Saks 5th Ave 也開始送禮券喔買越多送越多,不過幾個大品牌如Gucci, Prada都沒參加. 截止日期 12/15. Code DEC2011. 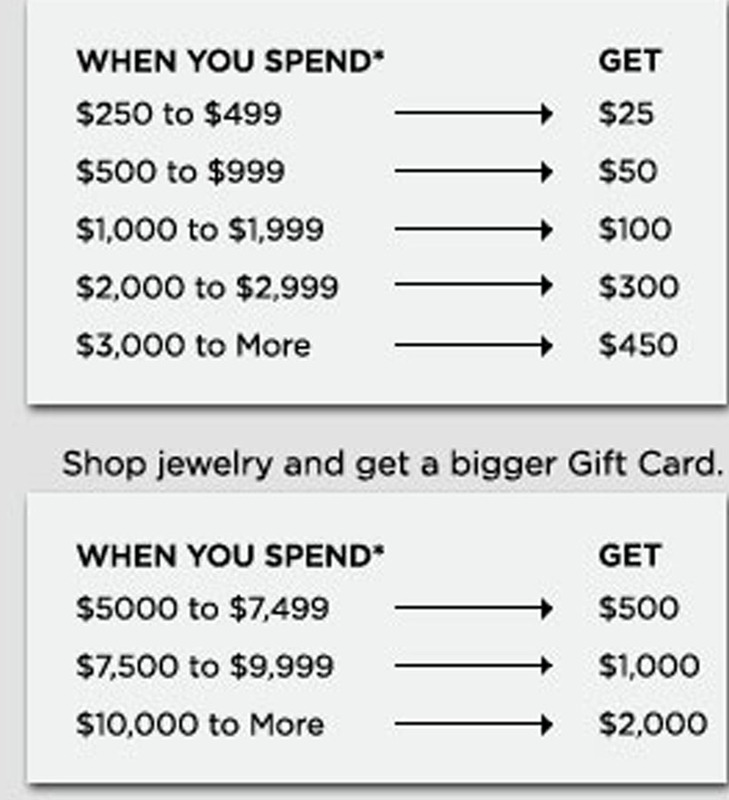 Steve Madden - $75以上20% OFF, Code: GIFT20; $100以上25% OFF, Code: GIFT25. 截止日期 12/13. 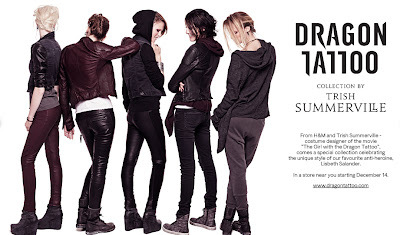 Bakers Shoes - 滿$100以上25% OFF; $100以下15% OFF. 放進Shopping Cart自動打折. 截止日期 12/13. ASOS - 50% OFF Footwear, 25% OFF Brands. 截止日期 12/12.